***Just Released*** – RECON’s proud to announce their cutting-edge LED Jeep Wrangler 2007-2016 LED Projector Headlights with industry leading lumen output and the widest beam angle available for your Jeep Wrangler!!! This new design features a 140% improvement in light output along with a wider more usable beam pattern as compared to your factory installed OEM headlights & the use of cutting-edge CREE Xtreme LED technology makes the low-beam and high-beam the brightest available in the automotive aftermarket. These NEW Jeep Wrangler projector headlights feature a tougher cleaner appearance which will set your Jeep apart from the crowd. 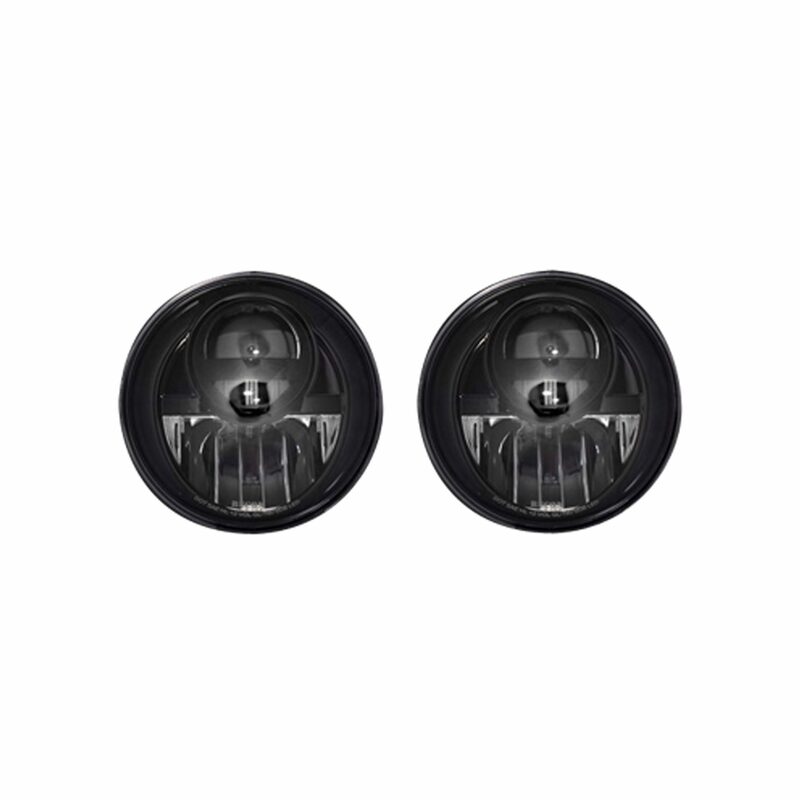 Thank you all for your valuable feedback & input…we designed & engineered these new LED projector headlights based on your input & valuable suggestions…when our customers speak, we listen! Get Lit w RECON Today!! !